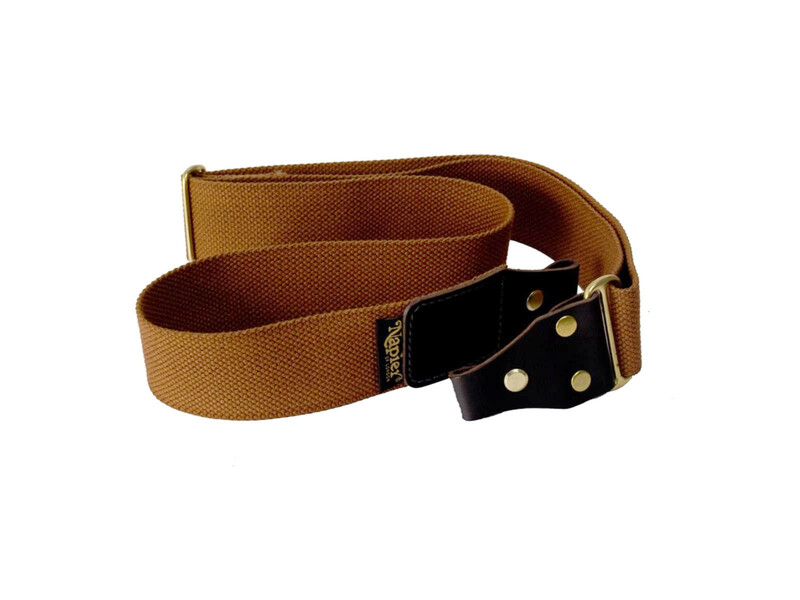 A strong and pratical sling - Quality canvas webbing. A strong and pratical sling. Fits all rifles and shotguns with standard fittings.